MV Friendship was a Maltese Flag General Cargo Ship which was carrying cargo from Cuba to Canada. The vessel was targeted for inspection as it was identified by THETIS as a Priority I for a more detailed inspection in Halifax, Nova Scotia. Canada. The ship was discharging a cargo of Nickel in bags. A team of 3 inspectors from Dartmouth office boarded the ship on July 23, 2011. The vessel was detained on July 25, 2011 for a total of 23 deficiencies of which 6 were serious enough to detain the vessel. During a voyage of M/V Gorgonilla from Gibraltar via the Kiel Canal to Kalundborg, after passing the locks in Brunsbüttel there was a blackout and a shutdown of the main engine. The vessel went alongside in Brunsbüttel 08.02.2010. The ships crew announced the very poor technical condition of the ship and asked for help and support. On the same day an overriding PSC inspection has been carried out. 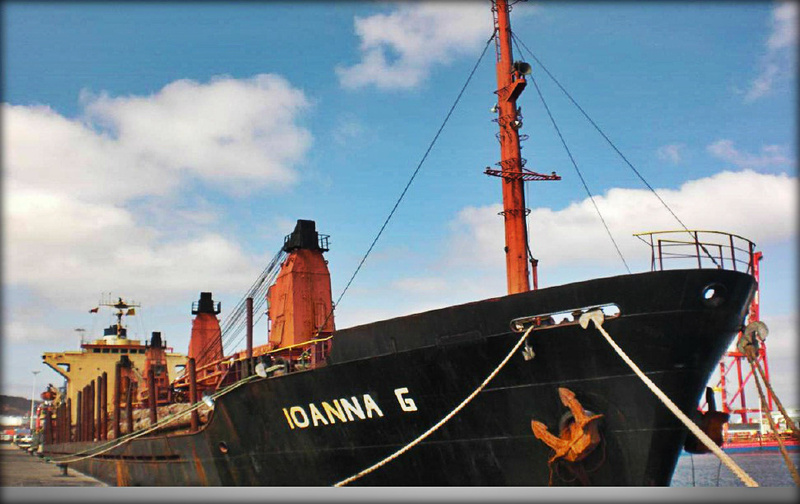 The M/V IOANNA G was a 9640 GT bulk carrier built in 1978, adapted for carrying timber cargo on deck, flying the flag of Panama. 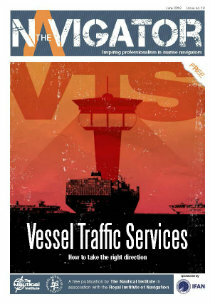 The vessel called at Las Palmas (Canary Islands, Spain) port on April 3rd 2009 being eligible for an expanded inspection. The ship had no previous inspection records in the Paris MoU region. The first visit on board took place on April 6th 2009. The ship was banned in Italy in 2002. The banning was lifted in December 2007 and the vessel was on a voyage to Port of Szczecin in Poland. After lifting the ship from banning, she was due for a Mandatory Expanded Inspection (MEI). The Mandatory Expanded PSC PMoU Inspection was carried out on 19 December 2007 on partly discharged ship in Szczecin – Poland by two of our PSC Officers. After the inspection the ship was detained having among other 27 deficiencies identified. According to Paris MoU Annual Report for 2012 Thailand and the United States of America moved from the “Grey List” to the “White List”. Syrian Arab Republic and Ukraine moved from the “Black List” to the “Grey List”. There are now 45 flags on the “White List”, 2 more compared with last year. France is now leading the list, followed by Germany and Hong Kong. Several flags have made a significant move upwards on the “White List” in the top 10: France, Hong Kong (China), Greece, Norway and Bahamas. Other flags have made a significant move downwards in the “White List” and are no longer in the top 10: United Kingdom, the Netherlands and Singapore. The Turkish registered, ISM accredited bulk carrier Gulser Ana entered Stormont Wharf, Belfast on 16 October 2001. On arrival, she underwent a Port State Control inspection by MCA surveyors. Thirty-seven deficiencies were found and the vessel was detained. On the morning of 17 October 2001, two seamen were tasked with freeing up and greasing the releasing hooks on the starboard lifeboat while it was in the water. These had been found seized the day before, during the inspection.